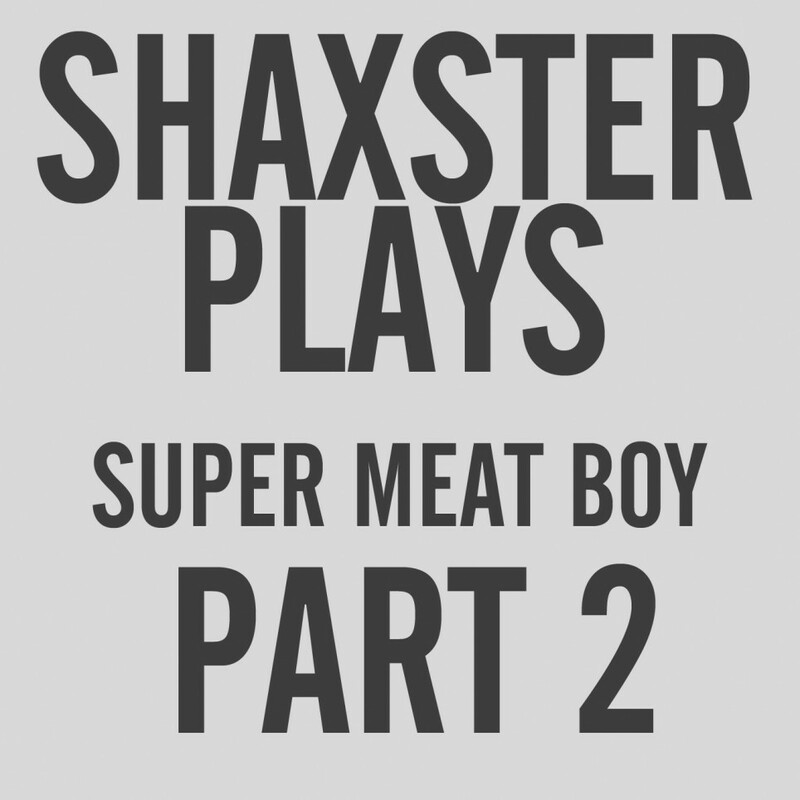 I am back with a new episode of my Super Meat Boy Let’s Play! And this time, it’s…worse. I die. So much. The amount of death is extraordinary. But, there we go. It’s a rather amusing video. You can check it out below. 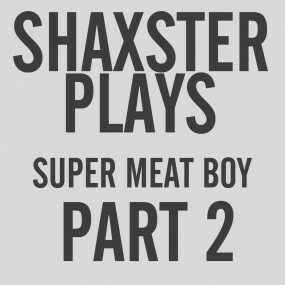 And remember: new video every Wednesday, Friday and Sunday. Subscribe!